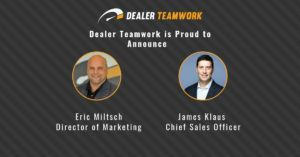 Within the past month, Dealer Teamwork has seen fantastic growth to the client services team. 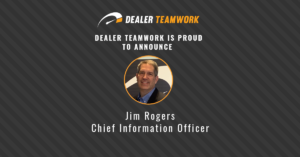 To support our clients at the highest level, Dealer Teamwork has made a few key additions to mandate that dealers will continue to see exceptional customer service. 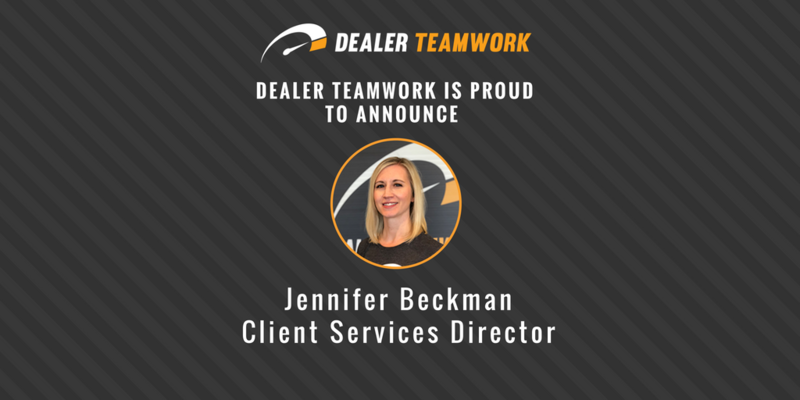 Jennifer Beckman has joined Dealer Teamwork in the role of Client Services Director. 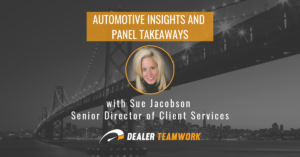 Jennifer is no stranger to the automotive industry or the challenges that dealers face when it comes to the digital landscape. She began her career in the automotive industry at Feldmann Imports, where she helped bring the Smart Car brand to dealerships in Minnesota. Soon after, she joined the Star Tribune as a Sales Manager, specializing in advertising and digital marketing for major national accounts. 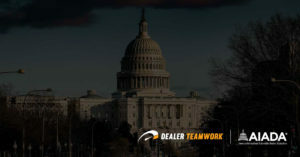 Jennifer successfully spent the last 4 years on the corporate team at the Lupient Automotive Group as Internet Sales Director.